Michael Jackson’s Houston-based doctor’s office was raided. 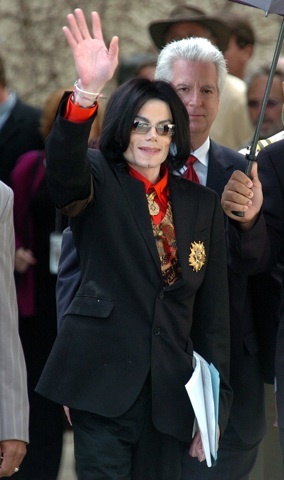 Dr Conrad Murray is the doctor suspected of dosing Michael Jackson with the powerful anesthetic blamed for his death. CPR on a guest room bed, fled the state of California when police interest in his involvement heated up. manslaughter — including any drug and medical records pertaining to Jackson that could implicate Murray in his death. search was conducted by members of the DEA, two Robbery – Homicide detectives from the Los Angeles Police Department and Houston Police officers. The search warrant authorized law enforcement to search for and seize items, including documents, they believed constituted evidence of the offense of manslaughter. It’s becoming increasingly obvious: someone is going down for Jackson’s death. Was LaToya right?